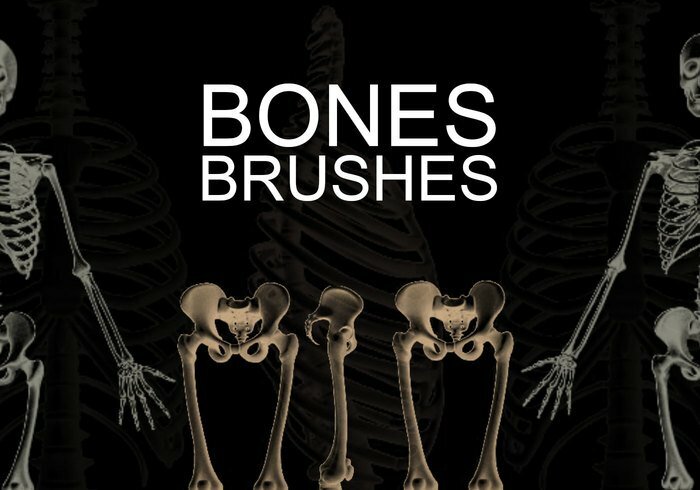 Bones - Free Photoshop Brushes at Brusheezy! hope that u keep creating a new style....thank you! Thanks , i can use these for school. لآ إله إلآ الله محمد رسول الله ..
Show de Bola voces conhecem o brasil? Thanks for the brushes. Halloween is coming! looks great from the preview. Thanks.